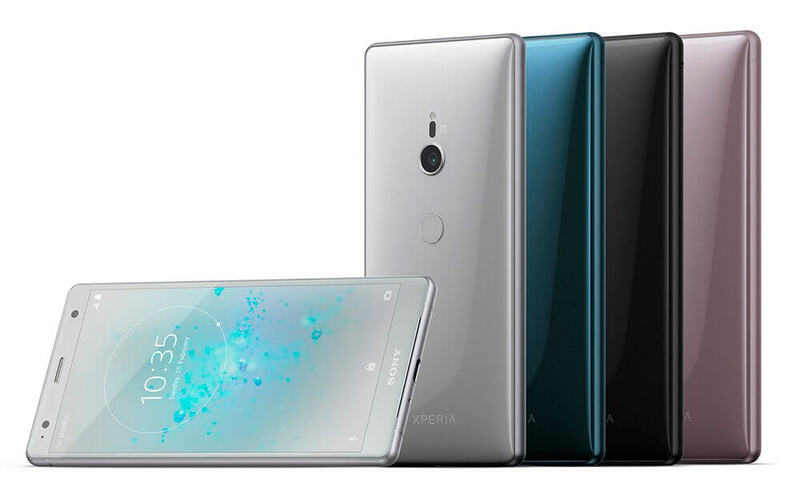 Today at Mobile World Congress, Sony announced the much anticipated Sony Xperia XZ2 and XZ2 Compact. The two new devices mark a significant departure in Sony’s previous phone designs with far smaller bezels and 18:9 ratio displays. Internally, the two devices are virtually identical. They are powered by the Snapdragon 845 SoC, have 4GB of RAM and have 64GB of storage built-in. That storage can be expanded up to 400GB thanks to the MicroSD card slot. Both have a 19MP f/2.0 rear camera that can shoot an incredible 960 fps slow motion video, and a 5MP f/2.2 selfie camera on the front. Finally, both phones will ship with Android Oreo out of the box so you will get all the latest in security and features that Android has to offer. As far as pricing, that was not announced but both phones will begin shipping next month. Further, both phones are expected to be available here in the United States directly from Sony as well as online retailers like Amazon.